St. Charles Borromeo Church, Drexel Hill. What are individual parishes doing in the wake of the seemingly endless clergy (and hierarchy) sexual abuse scandal that is plaguing the Catholic Church here and abroad? Some pastors are taking the ostrich approach: don’t say anything and it will eventually go away, or just give homilies on the Scripture readings of the day, never mind that they may not be relevant to what is really happening here at this time in salvation history. Other parishes are doing their best to address the situation head on, perhaps through their bulletins and newsletters, special prayers at religious services or parish meetings. 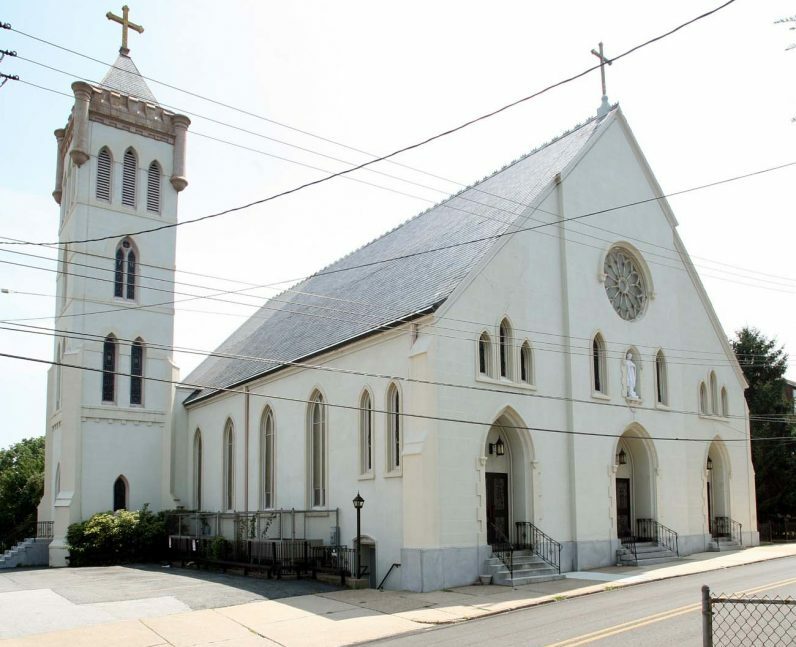 St. Charles Borromeo in Drexel Hill is among those that have done all three. A parish meeting was held on “The Crisis in Our Church of Sexual Abuse,” Sunday, Nov. 13, following the 10 a.m. Mass. Although previously publicized, the meeting attendance was modest relative to the size of the Mass attendance. Nevertheless, thoughtful response made up for small numbers. After opening the meeting, Msgr. George Majoros, pastor of St. Charles, turned it over to parishioner Bill Donaghy as facilitator. He was well qualified because in his own work he is curriculum specialist for Theology of the Body Institute. Donaghy confessed his own feelings of anger and spiritual nausea. “I had a lot of anger, not of the priests,” he said. “It was of the hierarchy, the people in power who chose power over the flock. “I hope this comes to the hierarchy and they realize they are human too. There are so many people who have walked away and said, ‘I’ve had it.’ It is hard to defend your faith with all of this going on. If there was one person at the meeting who had the most reason to be angry it was “Sue,” whose son is now deceased from a drug overdose. She did not know until much later that he was abused by a priest as a child. After all who wished to do so expressed their feelings and frustrations, Msgr. Majoros distributed copies of Archbishop Charles Chaput’s letter of Nov. 8 on the new Independent Reconciliation and Reparations Program instituted in the Philadelphia Archdiocese. He also gave out information on how to report suspected child sexual abuse and reports on what is being done on the local level and by the Catholic bishops on the national level. Finally, as all such meetings should, it ended in prayer. “Though we gather as your people angry, distraught and broken-hearted, many of us feel called to action, to resist what clearly is not of you and to commit ourselves to change what must be reformed.